Indeed, it is. As writers, we hold a whole world of power in our hands through the words that come flowing out of our minds and are given life on paper or on the screen that can only come with detailed practice and a lot of determination to improve. It is for that very reason that we need to sit back and think of ways to sharpen those skills using the tools around us that will help us create some more magic with our words and strike a chord with the readers. 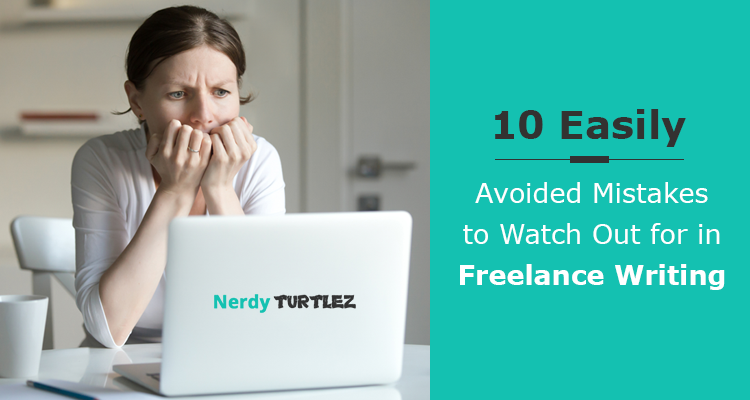 For the writers of today trying their hand at the freelance writing jobs, making time for improving their writing skills is essential. While we are on the topic, here is some free advice. 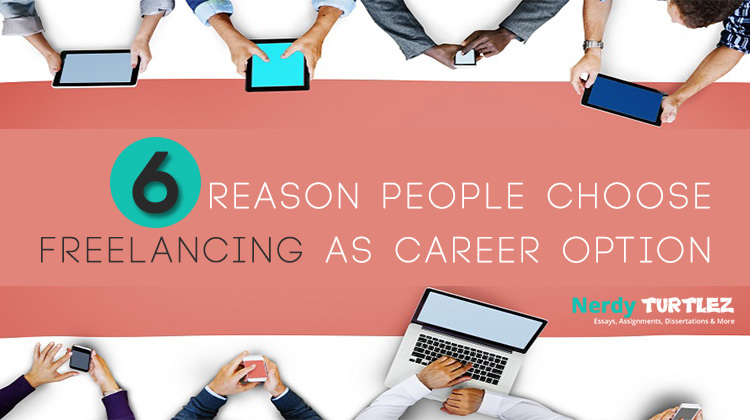 If you are looking for lucrative freelance writing jobs, then you should definitely try signing up for some online freelance academic writing jobs. 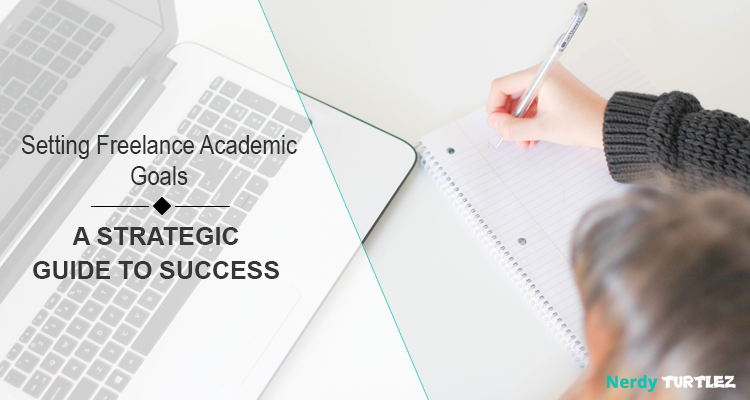 The two-pronged effect of signing up for such a job entails very good money for expert academic writing as well as the need to follow guidelines of grammar and punctuation rules to the T. With a push in the right direction for your academic writing jobs, you will be able to hone your writing skills to a great extent. 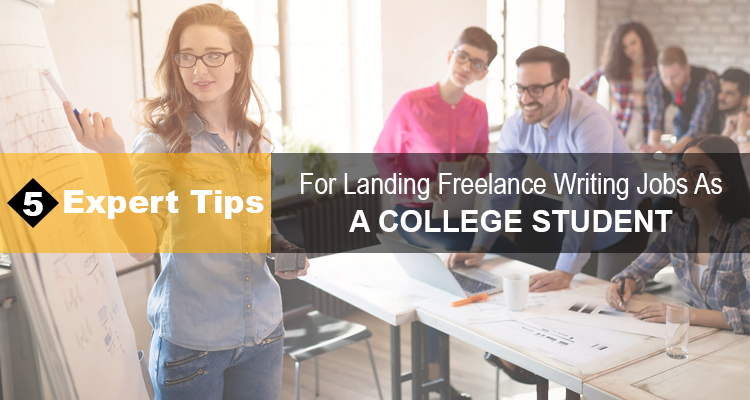 Improving your writing skills will help you land many freelance academic writing jobs online that offer great pay and could be the push your freelance writing career needs to grow and prosper. With the era of digitisation, gone are those days of flipping through old grammar books searching for that perfect simile for the opening of your blog. Thanks to the blessing called the Internet, all the resources that you need to hone your writing skills are just a few clicks away. Here we have thus compiled, for your convenience, the top 10 online resources that established writers of the new millennium swear by. Sans the hefty subscription fee, these 10 free online tools are the best friends of a new-age writer looking to improve their writing skills for waking up to a dawn of better and impressive writing. 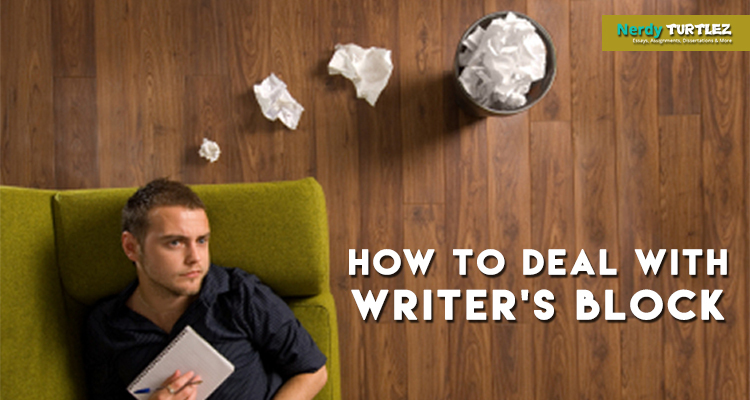 The key to good writing lies in the ability to expand your vocabulary all the time. In case you do not have the habit of making it a point to learn a new word every day, you can always fall back on these two fabulous and free online resources available on the Internet for budding writers looking to learn some new words. Helping thousands of writers enhance their vocabulary for long, these two trusted online tools will create wonders for your stash of vocabulary. The Merriam Webster: Visual Dictionary is informative and holds a world of words within itself on the Internet. Available to all who seek its help, this dictionary has over 20,000 contextual terms, divided into categories like sports, food, astronomy, society and the like, and their relevant definitions. Detailed pictures and clear labels on each of the subjects are also available for a plethora of words. With this dictionary, you will be able to learn about the nuances of all references through more than 6000 bright and colourful pictures. An enriching dictionary and a thesaurus packed into one, WordWeb is a free online software available for download for Windows, Mac and iOS. It has features for phrase guessing and picture/image association, making it a useful tool for learning new words and their definitions. 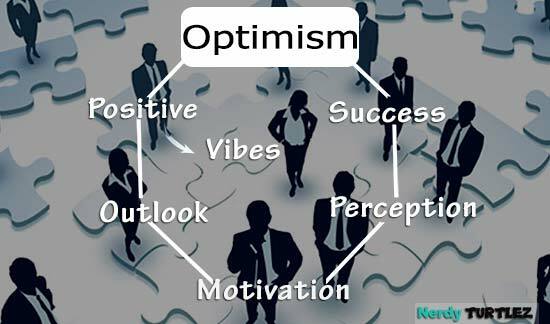 WordWeb is a simple software with a user-friendly functional capacity that can help you find the meanings, definitions and synonyms for a plethora of words. The vocabulary base of WordWeb has been curated painstakingly by leading linguists who came together for developing software that works on almost all operating systems for writers and students from all over the world being able to access it online for free. There has seldom been any writer not haunted by the ghosts of silly grammar mistakes and casual punctuation errors. Lucid as the language of English may be, it has detailed grammar and punctuation rules for every sentence that we compose in the Queen’s language. The following online tools can lend you more than just a helping hand for grammar and punctuation and will help you overcome these mistakes quite quickly with a bit of practice and some useful tips. Jack Lynch, the professor of English at Rutgers University, has put together the resourceful notes on grammar usage and writing style to improve one’s command over the language. This thorough guide based on the notes that he uses for his classes at the university enables you to browse through miscellaneous tips and notes on grammar usage and provides explanations for acquiring better writing skills. The eminent professor also adds a personal note on how better grammar and adapting to an improved writing style can be effective in captivating the readers and make you an expert writer with an excellent grasp of grammar. Grammar Girl goes by the official name of Grammar Girl's Quick and Dirty Tips for Better Writing and is a top-rated educational podcast by Mignon Fogarty. With easy and useful tips to enhance your grammatical skills and sharpen your writing by quite a few notches, Grammar Girl has immense popularity among writers and students alike. Downloaded by lots of users who wish to improve their writing skills, you will be impressed by the witty tips and memory hacks of this handy online tool. Be it word choice confusions or tricky grammar rules, Grammar Girl has something for every grammar and punctuation problem you can possibly face as a writer wishing to brush up on their writing skills. The Department of English at the University of California (Berkeley) provides this free online tool for thorough lessons and notes on grammar details in English along with a particular focus on composing excellent essays. The online tools on English Grammar and Essay Writing provides fun and helpful tips as well as elaborate notes on how to improve your grasp of grammar. Areas such as grammatical rules and usage, editing your document like a pro and composing essays from an inkling of an idea have a lot of focus on this platform and are some of the best tools available with this enriching online resource for enhanced grammatical and punctuation skills. As is common knowledge, writers too, are not immune to committing some of the commonest mistakes in usage and sentence structure and what better way to learn from those mistakes with the help of the array of incredible online resources that you can avail at free of cost on the Internet. The common mistakes that plague our writing are the very pitfalls that expert bloggers warn you against as a well-written piece is usually devoid of such mistakes and it always helps to get some extra help for avoiding these mistakes with ease. The classic grammatical mistakes, usage confusions and recurring mistakes in style and punctuations can all be avoided with AskOxford: Better Writing tools. Available online along with the Oxford Dictionary of English, this is a very resourceful platform for learners of English as well as those who wish to improve their writing by keeping the common mistakes to the minimum in their work. The AskOxford: Better Writing tool also works with helpful hints and notes on the common mistakes and the best ways to avoid them in your writing. English Grammar FAQ is a vast storehouse of queries related to all kinds of confusions regarding word selection, similar-sounding words that have a difference in meaning (homonyms) as well as grammatical rules that keep messing with your head while writing. This helpful online tool enables you to learn about all the grammar queries and issues that the writers generally face as well as the integral workings of the English language. Putting the errors into perspective, English Grammar FAQ explains each error and details the reason as to why people are so prone to committing them. Later, it gives you useful tips and discusses how to avoid these pitfalls in your writing to give it a classy and matured edge. Another wiz in the world of online tools, SpellCheck Plus, is a resource too many writers swear by and use for almost all their works. 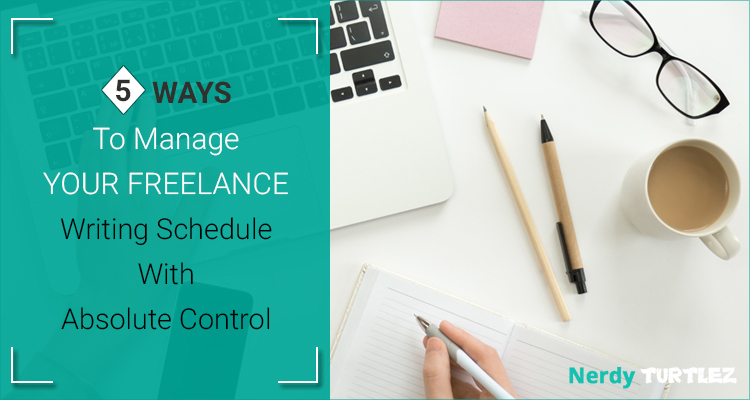 The best feature about SpellCheck plus that sets it apart from the other spelling check and revision resources is that it has a built-in feature for flagging the commonly misspelled words in your document and provides spelling suggestions on the go. On top of that, it also has the feature of marking the words that are usually used incorrectly so you can steer clear of such errors in your piece, with multiple proofreading and revisions through the online resources that will help you come out with a robust document minus technical errors and spelling goof-ups. Improving your writing skills not only covers the technical aspects of syntax and punctuation but also needs some honing of your writing style. The tone you assume when starting a piece, the headlines you compose for your killer blogs, and the ways you decide to wrap up a particularly intriguing post all fall under the purview of writing style and you need to brush up on those skills to improve as a writer on the whole. The Internet has lots of online forums that claim to help you improve your writing style but the best two are detailed below and trust me, you will find more than one writer around you who have benefitted from the vast array of resourceful tips found on these two platforms. The growing popularity of Men with Pens speaks volumes about the fact that if you post relevant content that the readers can relate to, you will get famous. Men with Pens strikes a chord with a mass of readers all over the world because it provides solutions to some of the most straightforward problems that we face in our every day writing careers – capturing the perfect style that draws the attention of our audience. In addition to providing articles for improving grammar, punctuation, vocabulary and the technical aspects of writing, Men with Pens features numerous blogs on how to improve your style and which tone suits which kind of piece that you are writing at present. Staying abreast with the latest trends in writing business and adapting itself to the changes in the writing scenario, Men with Pens offers you a plethora of blogs, tips, articles, and express editing services to choose from for enhancing the potential that your document holds. A wonderful website filled with positive thoughts about how becoming a writer can change your life, on Writer's Digest you will find a wide range of articles on improving your grammar and vocabulary to tips on streamlining your style. The website features thousands of blogs and tips on the way to improve your style of writing as well as thorough guidelines on penning down all kinds of writing – from fiction to business descriptions – that is both engaging as well as informative at the same time. With effective tips on increasing traffic to your blog as well as lists of common spelling confusions and commonly misused words, Writer's Digest is the go-to resource for many bussing writers, and many seasoned ones too. Compiling a list of only 10 best online resources is a daunting task indeed with so many online resources all around the Internet nowadays, with each promising to be better than the others. 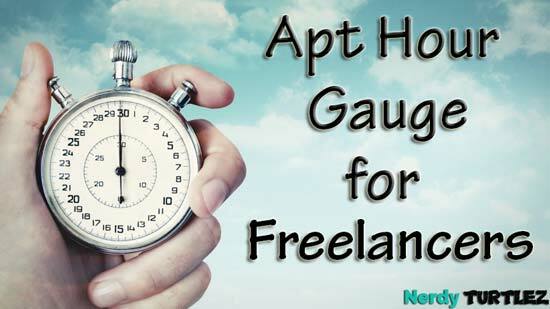 However, a list of helpful online tools for writers would be incomplete without the following, mostly because of the unique purpose it serves for the freelance writers. How many times have you wracked your brains searching for the name for a winemaker? Or maybe you were looking for the term that they have for a museum guide? OneLook Reverse Dictionary has the unique feature where you can look up the words and find out about their exact definitions by a simple search using connected phrases. For example, if you enter the words "museum guide" on the search bar for OneLook Reverse Dictionary, you will find an (almost) exhaustive list of terms in English that are associated with the profession of a guide and the museum. Along with the technical term for a museum guide, you also find a series of connected words and phrases that are related to each other through their meanings and usage patterns in English. 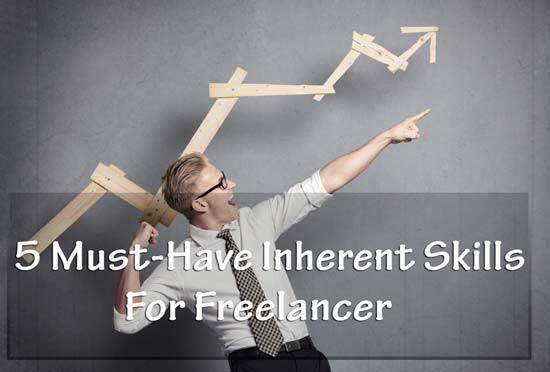 While enlisting online tools that will be of help to improve your writing skills, the Internet offers a whole bunch of suggestions and resources with each link that was clicked. 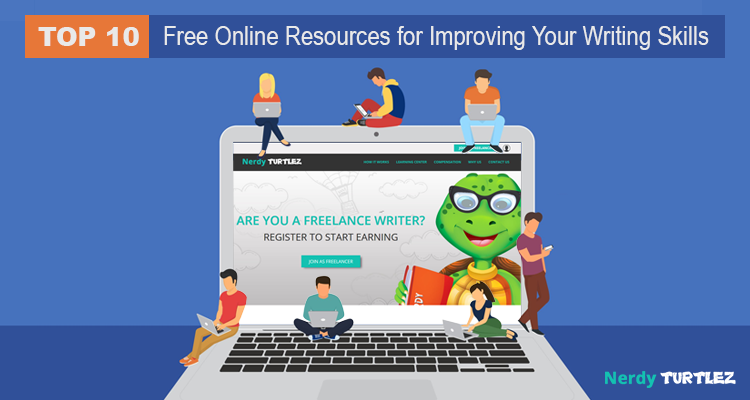 The ones complied here are the most popular and trusted ones among the expert writers who have been in the profession for a long and have actually found great advice from these online resources that helped them grow in their respective writing careers. If you are looking for ways to hone those writing skills that you have, try these best 10 free online tools and make way for better and improved writing in everyday life. 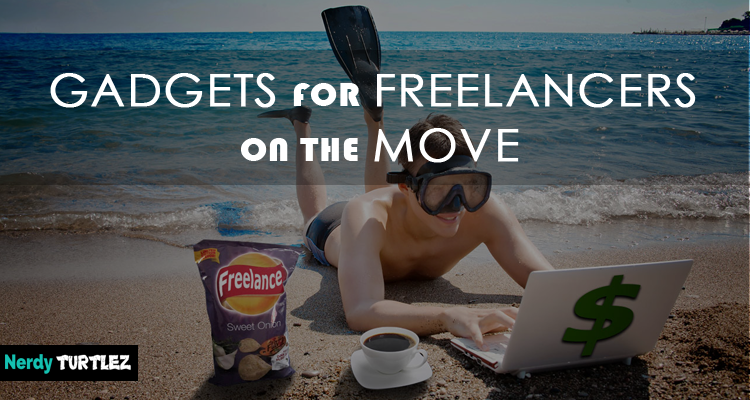 Are you seeking challenging freelance writing jobs with a great pay package? 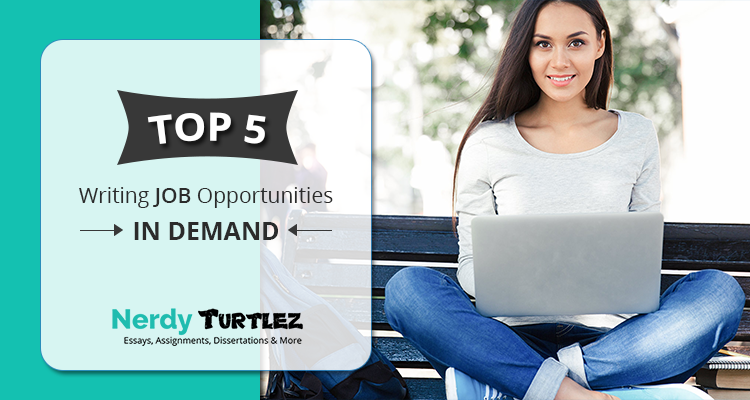 Look no further and join NerdyTurtlez.com today to get cool writing assignments that earn you attractive remuneration! 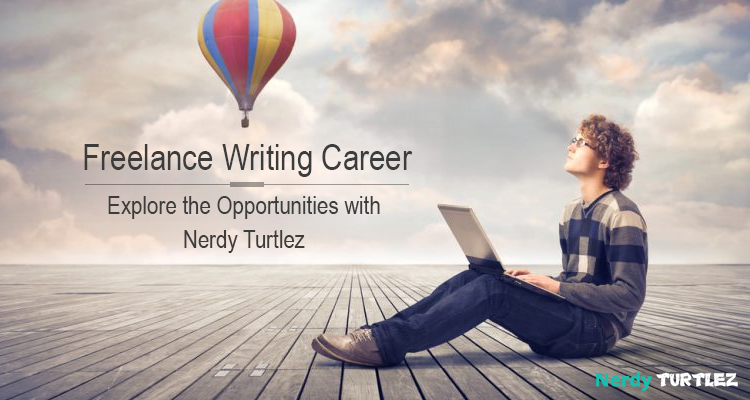 If you are a talented freelance writer in search of lucrative opportunities in the field, register with NerdyTurtlez.com to have the career of your dreams. With flexible working hours and very attractive remuneration packages, we have a widespread network spanning countries like India, Kenya, Ukraine, Pakistan, Philippines, and Bangladesh. We are a trusted online academic writing company with a steady flow of assignments pouring in from our international clients all the time. By joining us, you will be able to be your own boss, work with flexible hours and take your pick from the wide range of academic topics that we will provide. Nerdy Turtlez caters to the international clients with the help of a large network of freelance academic writers who are experts in their fields and earn very attractive remuneration for each assignment that they turn in. If you too want to join the club of elite academic writers with a large base of knowledge and lucrative pay packages, come on-board with NerdyTurtlez.com today!